Attorney Amanda L. Thompson advocates for justice in the workplace, whether your situation involves unpaid wages or denied breaks, denied leave, discrimination, egregious sexual harassment, or another type of employment issue, she is passionate about advocating for employee rights. If you suspect a violation of state and/or federal employment laws or have been the victim of any type of injustice on the part of your employer, you may have the right to take legal action. You may be able to sue for financial compensation or may be able to seek reinstatement of your previous position. Maybe you simply need assistance understanding the severance agreement offered by your employer and the legal rights you may be releasing, or you would like assistance negotiating the best possible package. Amanda will negotiate or litigate in pursuit of her clients’ best interests! Why should you consider retaining an employment law attorney? Understanding what to do in the face of discrimination, harassment, or illegal labor or wage practices can be difficult. You may be unsure of whether your situation even offers grounds for legal recourse or unsure of the potential for recovering compensation as compared to the time, effort, and stress involved in seeking it. 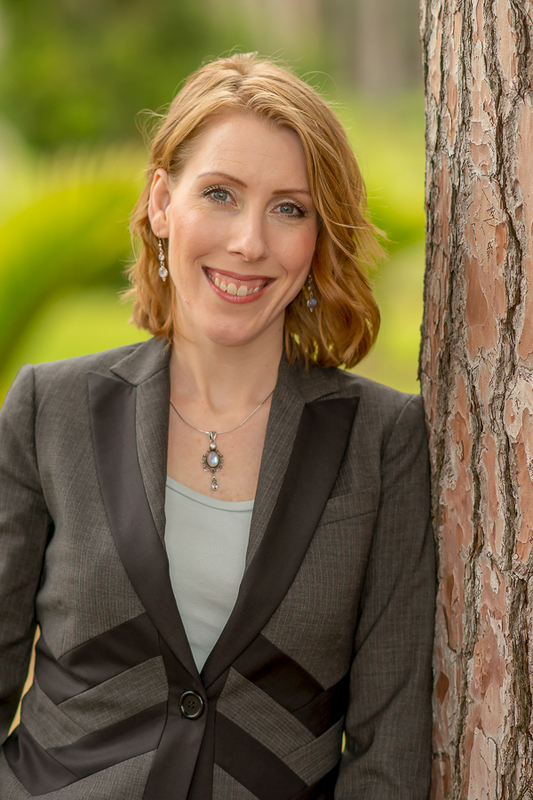 Amanda L. Thompson can address your questions and offer you honest, clear advice to assist you in making the right decision for your unique employment law matter. Amanda believes in creating a strong working relationship between attorney and client, fostered by good communication, including being accessible by phone and e-mail, providing clients with a realistic understanding of the road ahead of them, as well as giving trustworthy advice and zealous advocacy for her clients. Amanda represents employees throughout San Diego and the surrounding areas, and offers a free, confidential consultation to discuss your particular case. Contact Amanda today for your employment law and litigation needs! Law Office of Amanda L. Thompson | Powered by Mantra & WordPress.